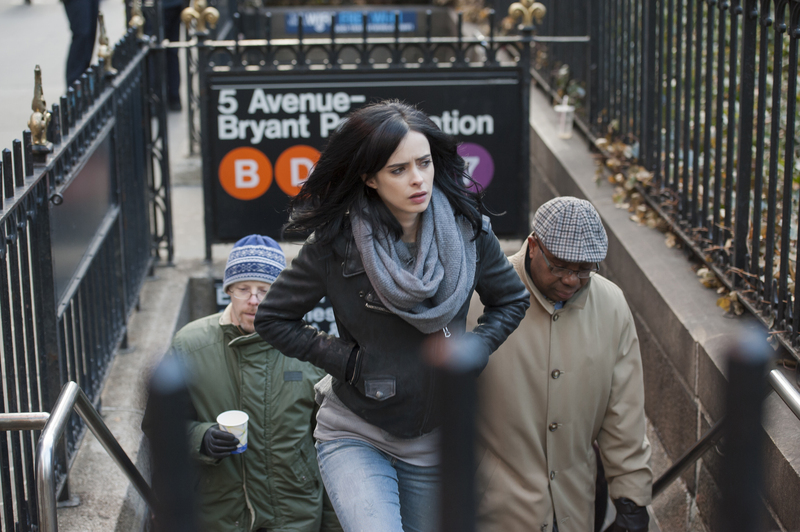 6 things you need to know before you binge Marvel's "Luke Cage"
Sorry to break the news, but if you haven’t watched Jessica Jones on Netflix, you might want to start there before you watch Luke Cage. It’s not essential, but it will give you some context – and, spoiler, all the Marvel Netflix shows will be connected (more on that later). While Jessica and Luke get romantically involved, and we get to see a somewhat lost version of Luke in the first season of Jessica Jones, it seems we’ll see a lot more strength from the character in his own series. Don’t expect the same depiction of New York you’ve seen in Marvel’s other Netflix series. Daredevil’s New York is a gritty, dark world of saturated colors. Jessica Jones’ version of the city is similar: often gray, with tinges of black and purple that feel like watercolor, seeping throughout the environment. Luke’s New York is uptown – 110th street, to be exact – and frankly, more vibrant. While some reviews have mentioned that it’s still plenty somber, the Miami New Times calls the show the “sunniest” of Marvel’s Netflix shows, so be prepared for less of the previous series’ grimness. Alfre Woodard does NOT play the same character she played in Captain America: Civil War. In Civil War, Alfre Woodard played a small, but essential role: The grieving mother who confronted Tony Stark with her son’s death in Sokovia, making Tony think that the Avengers should be regulated. 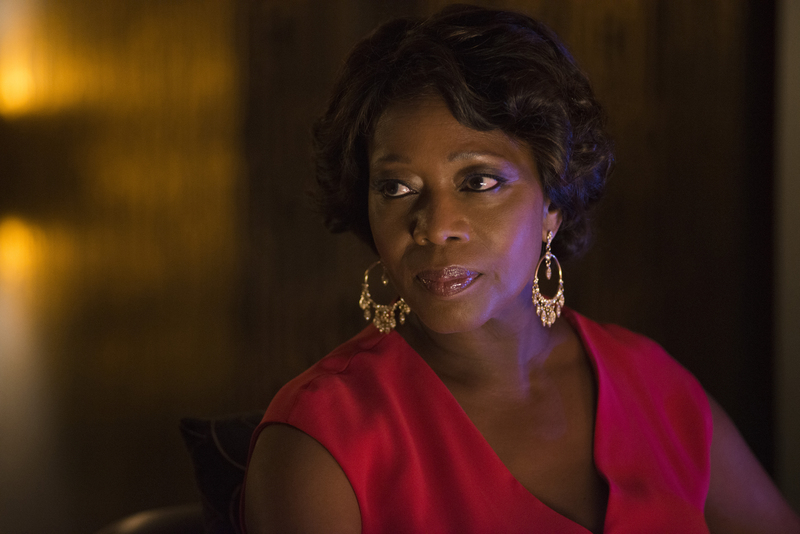 However, while the film and Luke Cage technically exist in the same universe, here Woodard is an entirely different character: An extremely corrupt councilwoman we can’t wait to see be very, very bad. You’ll get to see the character in his original costume. Luke Cage as a character was created in the 1970s, a time when a full-of-rage Luke could wear a bright yellow shirt over a mostly bared chest and no one thought that looked weird. In the show, Colter briefly wears the character’s original costume, which is sure to be a hilarious moment for fans and newbies alike. Misty Knight is an amazing female character: She’s a cop, a martial artist, and a veritable badass. 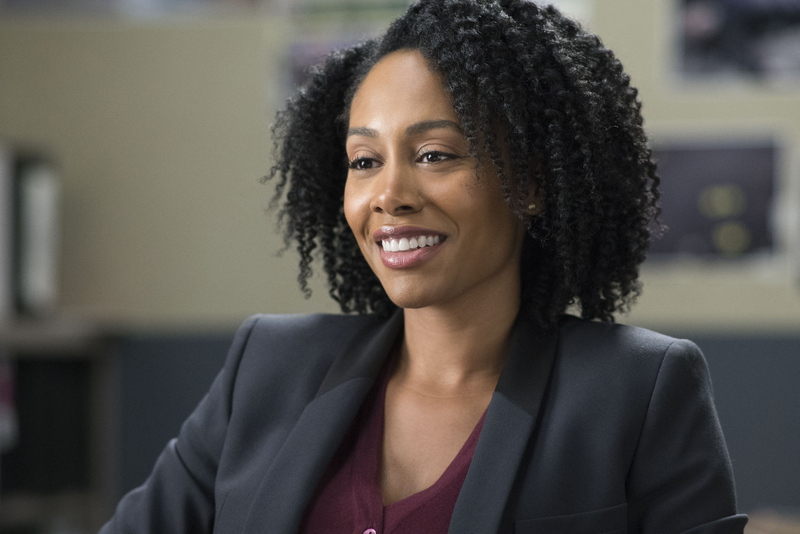 Reviews have already hailed Simone Missick as the show’s breakout star, and because she’s connected to Iron Fist, we’ll be seeing more of her in the Marvel Netflix universe. However, the character deserves her own show – and fans can make that happen. Remember how the Punisher got a Netflix show after fans were vocal about their love? 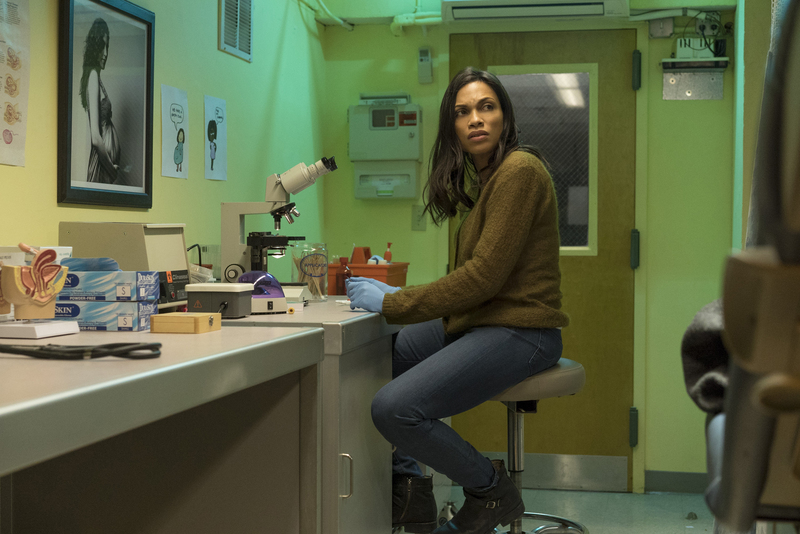 Well, when you binge Luke Cage and love Misty, make sure your voice is heard by the creators and Netflix on social media – because as much as we love Jessica Jones, we don’t want her to be the only awesome female character with her own show. 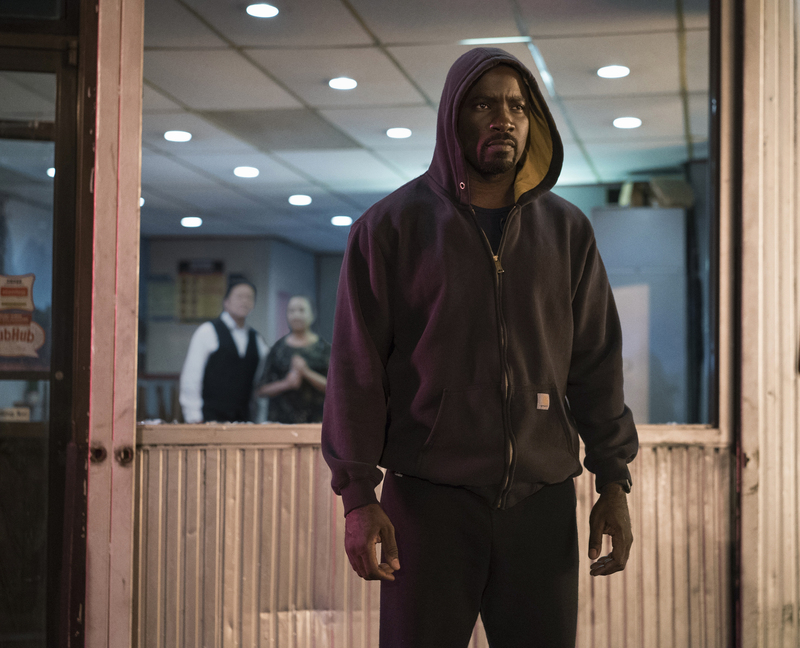 With this information, go forth and watch Luke Cage – we’re sure you won’t be disappointed.